First I want to congratulate Jackie, Jennifer, and Sonja because you all THREE of you will be receiving the first published books for free! Your quotes were chosen for the cover, and you will be the first to see what it looks like when they’re finally in print. I’ve made a small update to the Princess Broken tab where you see a true sample of the book from cover page through chapter 1. Check it out when you get a chance. Last, but certainly not least, A PRINCESS BROKEN IS READY FOR PRE-ORDERS!!!! For the next couple of weeks – until the relase date – I am offering the option to pre-order your book at almost half price, so this is the time to buy! Find out the rest of Kate’s story, and you might be surprised at the twists and turns of Sarah’s story. What you’ve read so far is just the beginning. I’m so excited! My son asked if I was okay after I finished jumping up and down and screaming :). 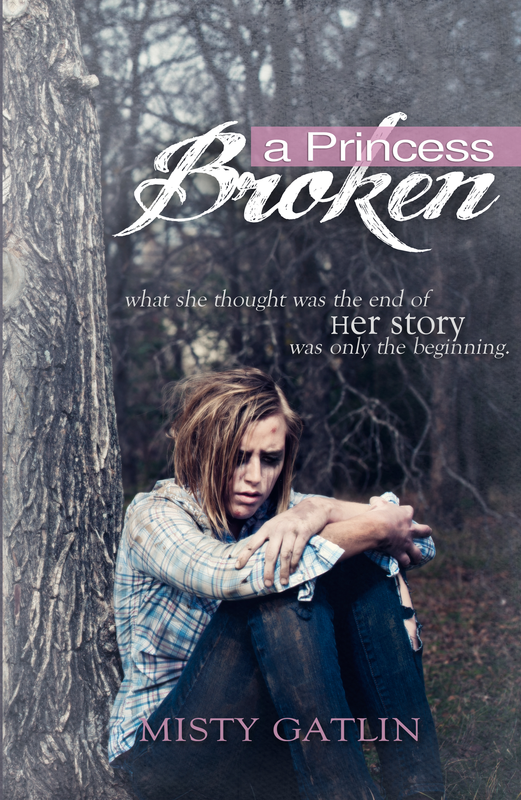 We are all very thrilled and honored to be receiving a Princess Broken, and are looking forward to reading it so much!